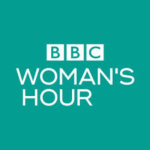 Prof Gina Higginbottom MBE talks about gender, careers and black female professors on BBC Womans’ Hour. International Collaboration for Health Nursing Research (ICCHNR) will appoint new Executive Members from 1st January 2019 and Nursing Studies Pam Smith is thrilled to take on the mantle of ICCHNR President. Professor Pam Smith has been appointed as the President of the International Collaboration for Community Health Nursing Research (ICCHNR). 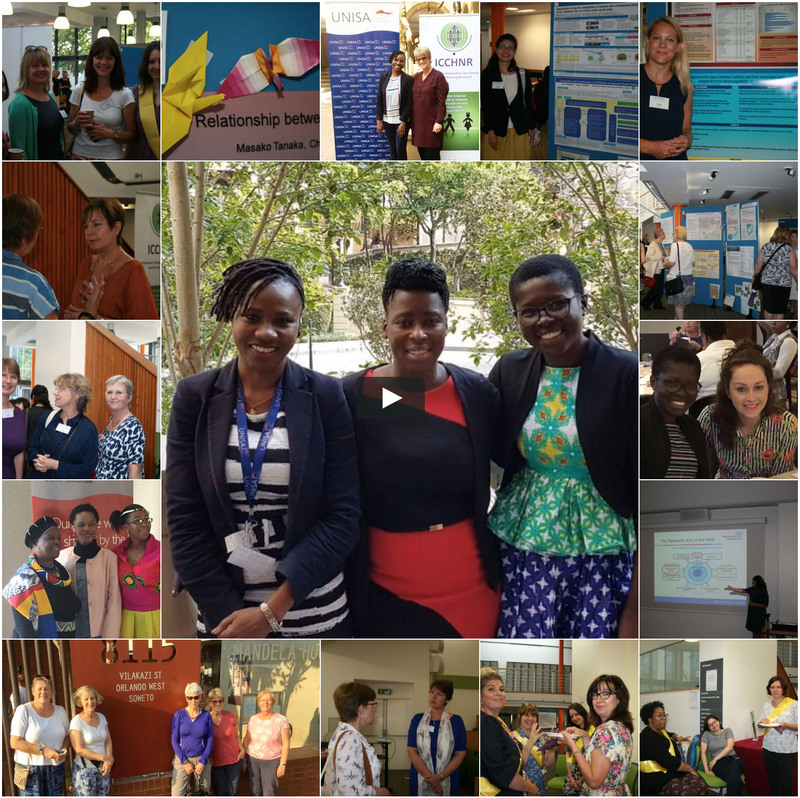 In her new role, which begins in January 2019, she plans to fulfil ICCHNR’s vision to promote community nursing globally through a programme of international conferences, symposia, fellowships and networks. Through these activities, she aims to build research, educational and clinical capacity. The role of Co-Convener will be taken up by Prof Gina Marie Awoko Higginbottom MBE. She is is The Mary Seacole Professor of Ethnicity and Community Health at the University of Nottingham. Molly Case, BA RN was our Poet in Residence for ICCHNR 2017 in South Africa. In joining the conference, taking part in workshops, discussions and social interaction Molly wrote and performed her visionary poem on Nursing the World. Click here to hear Mollys performance.